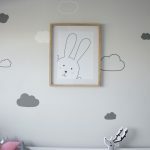 Over the years I’ve done quite a few bunny themed DIY’s. I mean, why not? 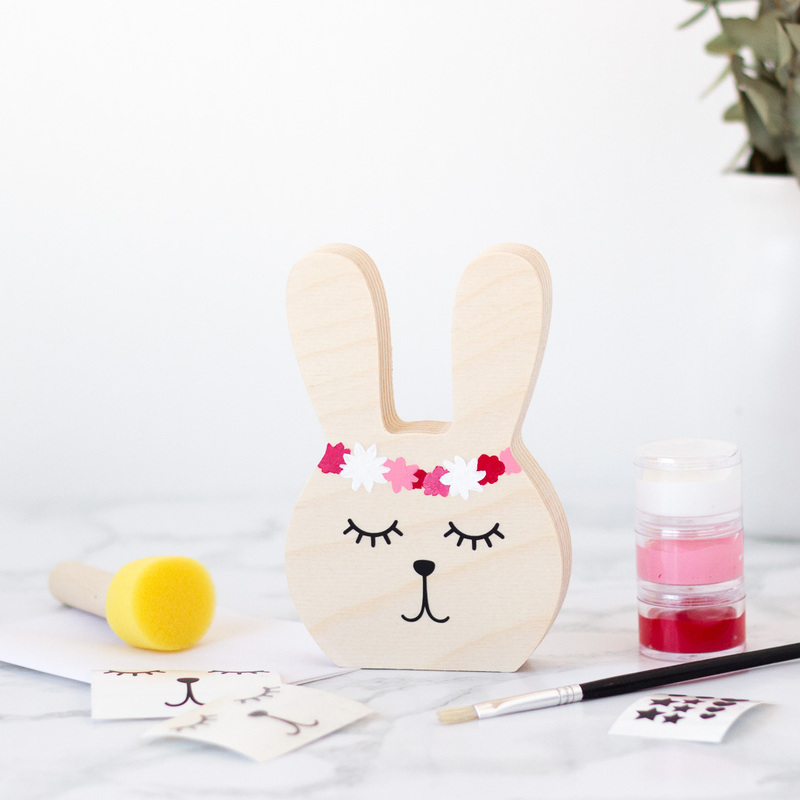 Bunnies are incredibly cute and always work so well for Easter, birthday parties or room decor. I thought I may as well put them all in one place for you, so please enjoy. 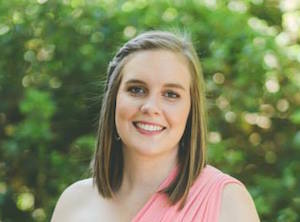 Click on each image to link through to its main post. 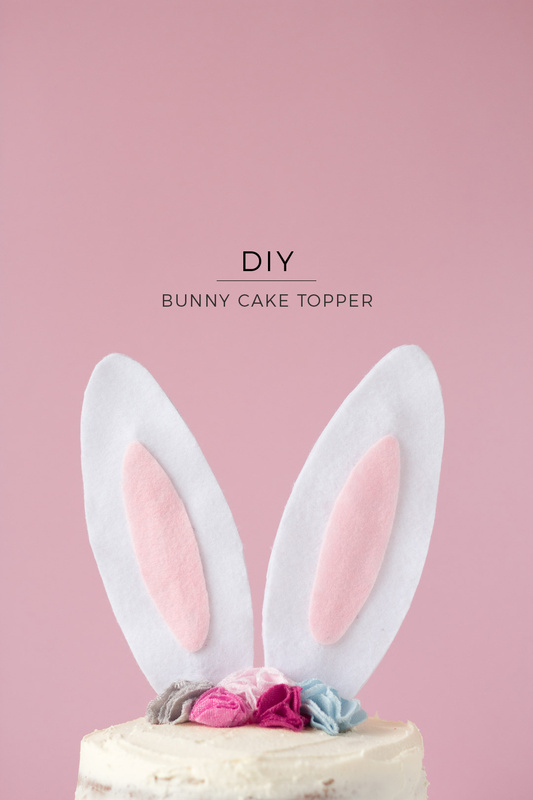 This sweet bunny cake is made with felt, glue, toothpicks and kebab sticks. 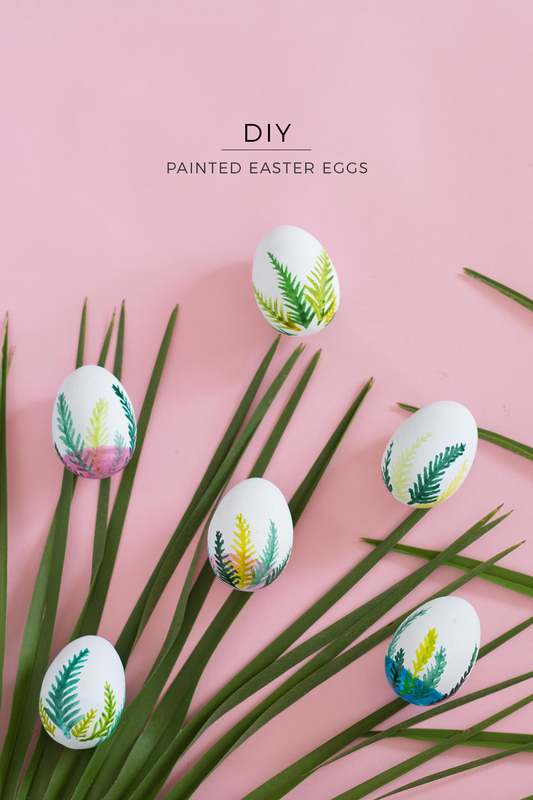 The tutorial includes a template for the ears and instructions for the flowers. 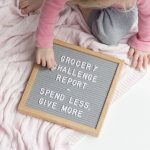 So simple, really! 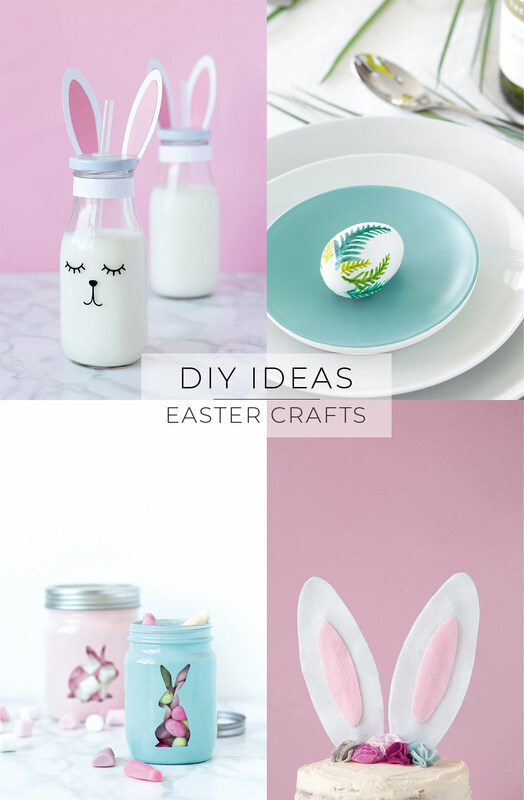 While this isn’t a bunny DIY, it certainly fits perfectly for Easter too. 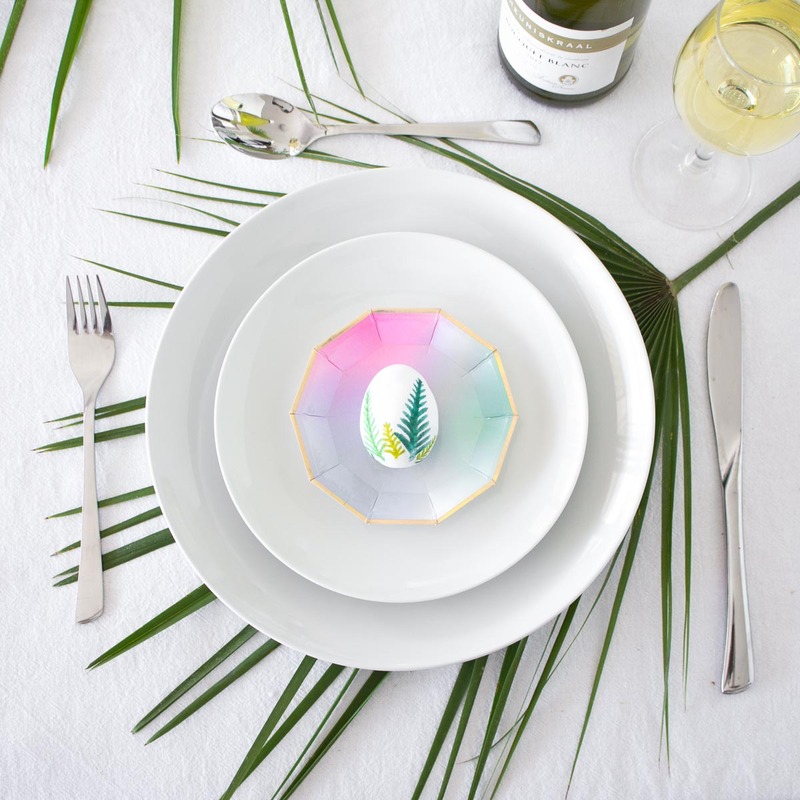 Fully edible Easter egg treats that work as great table settings too. 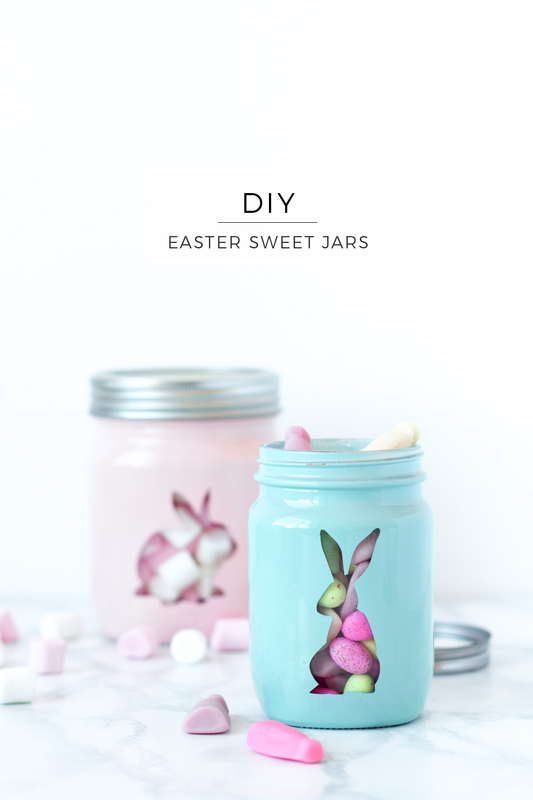 These sweet jars could be used either as a filled gift or be given empty and then filled up while doing an Easter egg hunt. Either way they’re cute as heck. 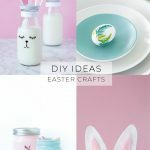 How sweet are these little bottles? 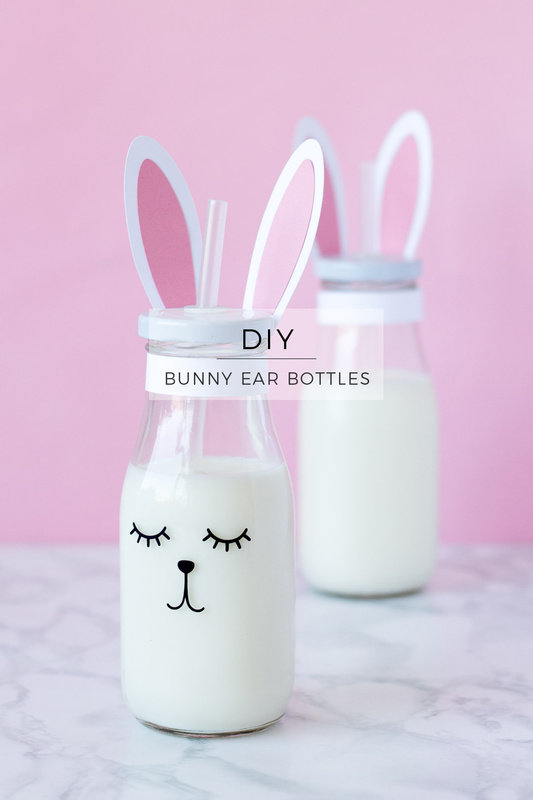 Using card to add ears to the bottles, makes for a simple improvement on a reusable bottle. 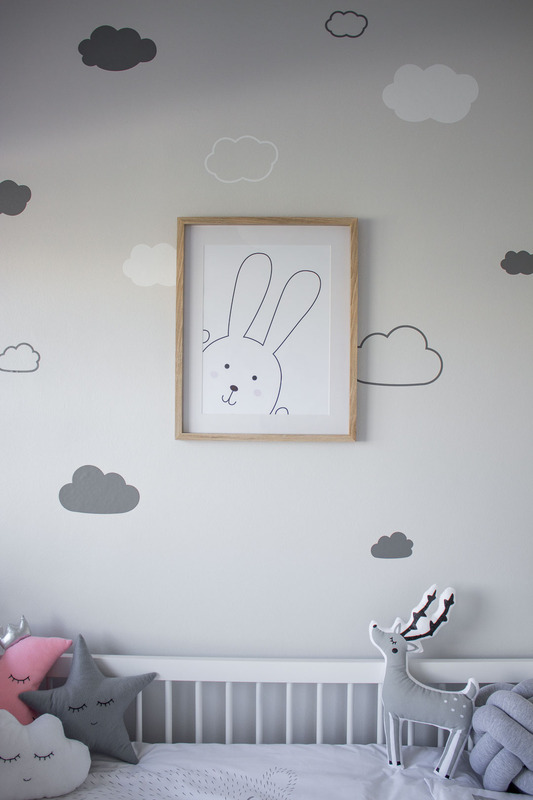 This simple bunny print really helped to pull Bubs’ room together and it’s not available as a free download. 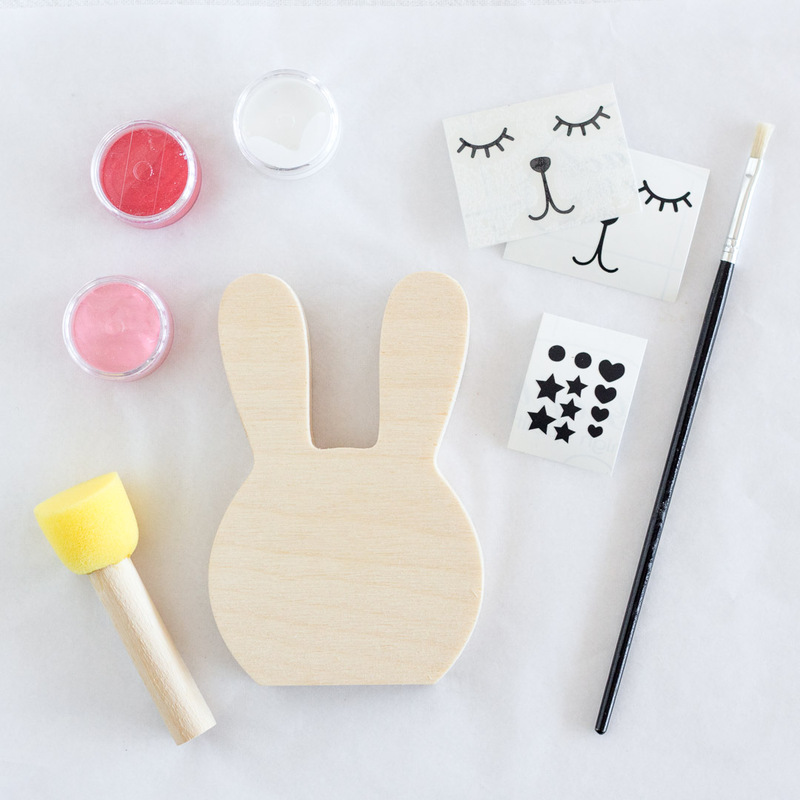 While not technically a DIY on this blog, these little DIY bunny painting kits did start out as a product here. They’ve since moved over to Giggle and Co, but I love them just as much as when I first designed them.